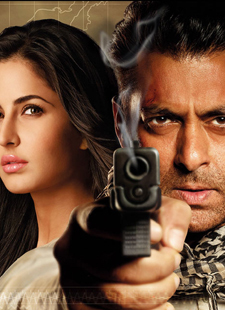 Banjara is song from 2012 hindi film Ek Tha Tiger. Sohail Sen has given some Irish influence to Banjara. Song is decorated with magical voice of Suhkhvinder Singh. Neelesh Misra has written this song.